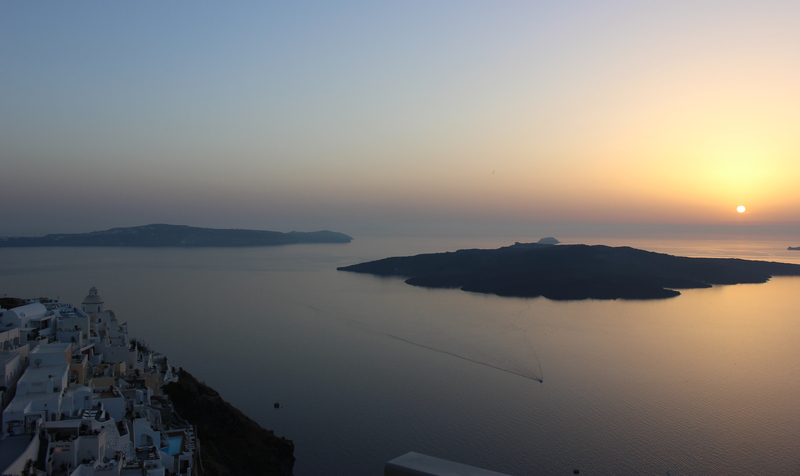 Santorini… the name that instantly triggers thoughts of romance, white and blue colored dreams, and SUNSETS. The caldera views, crisp lighting, and colorful reflections off the white cave homes, make Santorini’s sunset amongst the most spectacular in the world. 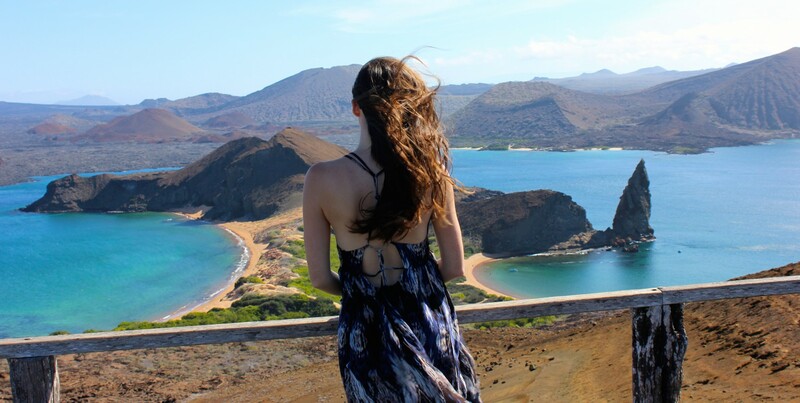 Check out my picks on where to stay, eat, and behold breathtaking views of Santorini on Bikini.com.